*Hot stones can be added to the back for R250. Please note, the hot stones need 30 mins to heat up. 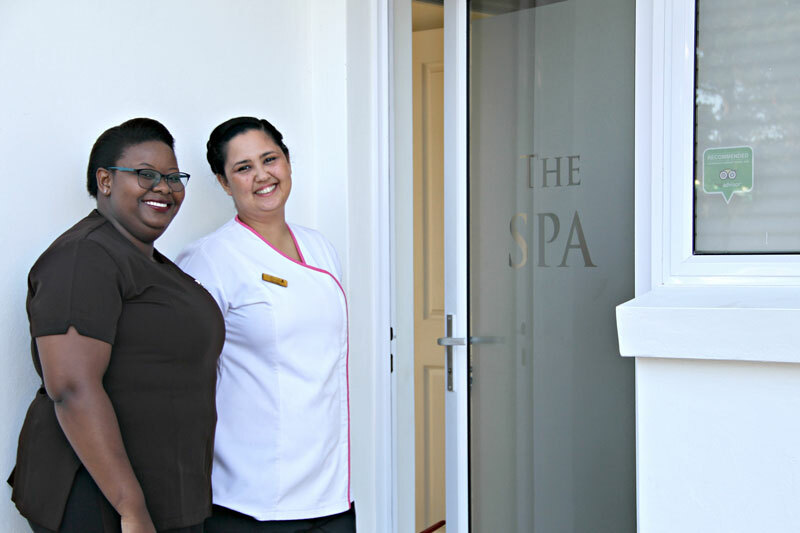 Our therapists take time to ascertain the individual’s needs and suggest suitable treatments. The aim is always the same: a healthy skin = a beautiful skin. 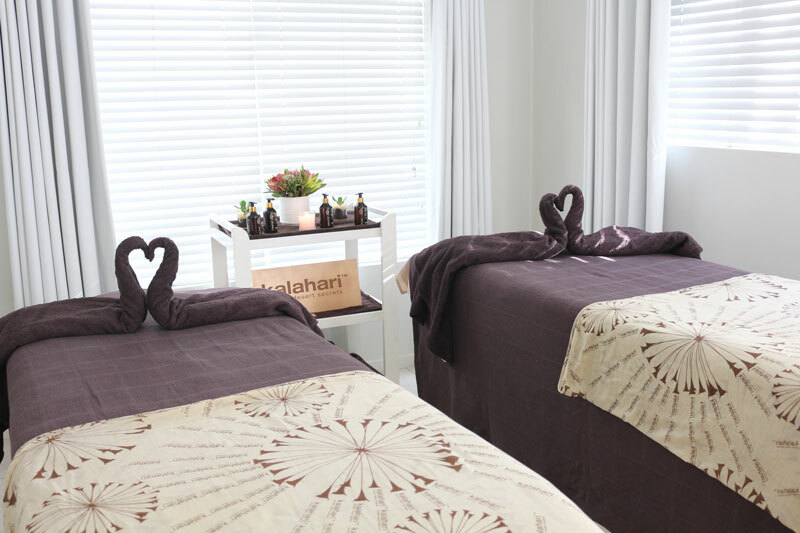 We use Kalahari, a local organic range of skincare products. from oily, ageing, sensitive, dry and hyperpigmentation skin. For visible results, our therapist takes a before and after picture. If you want to improve the general appearance of your hands and nails, this is the treatment for you. Soak, exfoliate, cuticle care and paint. Improve the appearance of tired feet with this relaxing beauty treatment that includes an indulgent calabash massage. Soak, exfoliate, cuticle care, foot work, massage and paint.